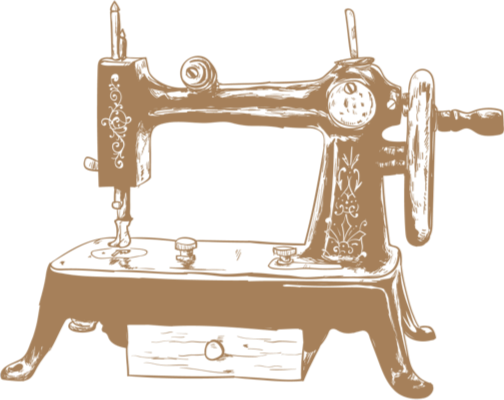 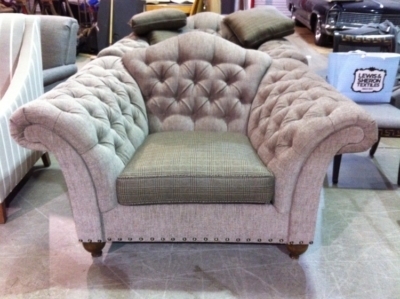 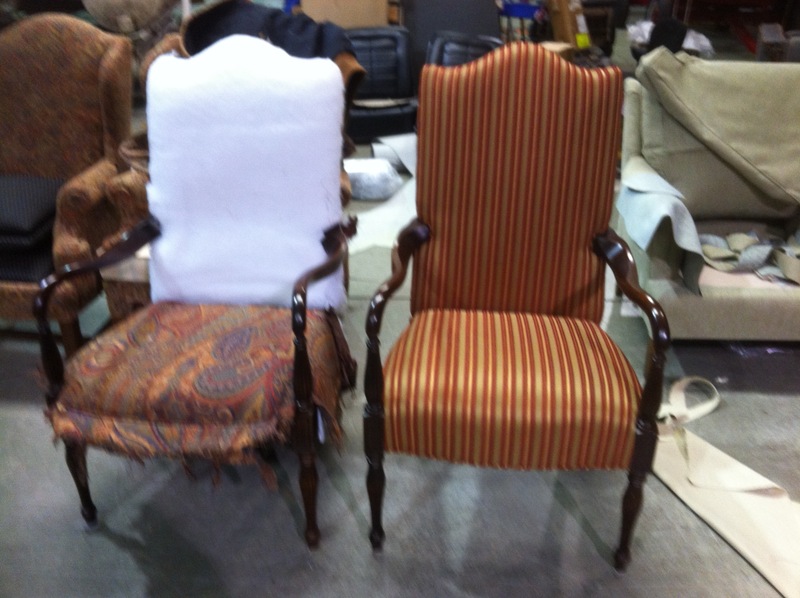 Long’s Upholstery & Fabrics: When you upholster or reupholster your furniture with us, you’ll receive top-notch care and the attention we’re known for. 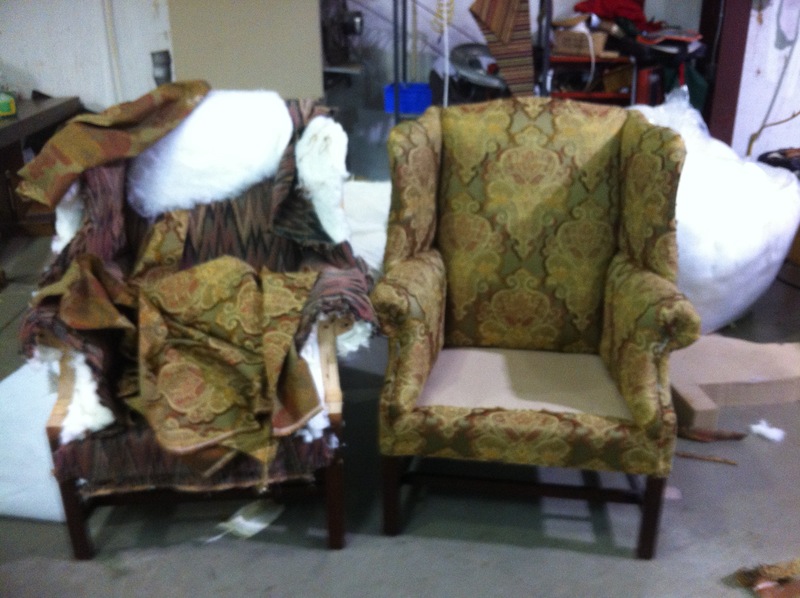 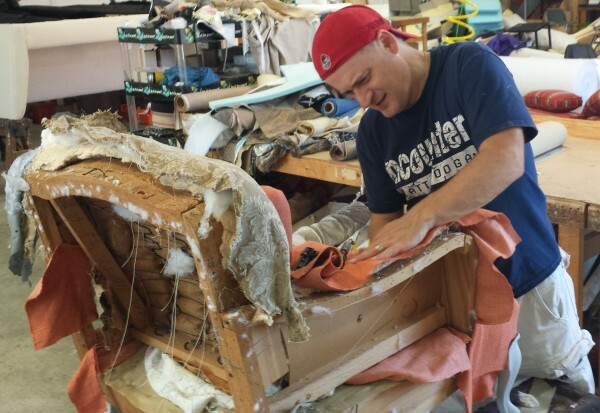 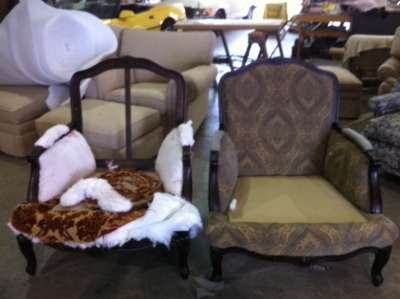 Our process starts by removing the existing upholstery down to the furnitures frame. This allows us to reveal any underlying issues with the piece in order to restore it inside and out. Then, we skillfully cover your furniture with fabrics of your choice, tailoring the look to your style and comfort. 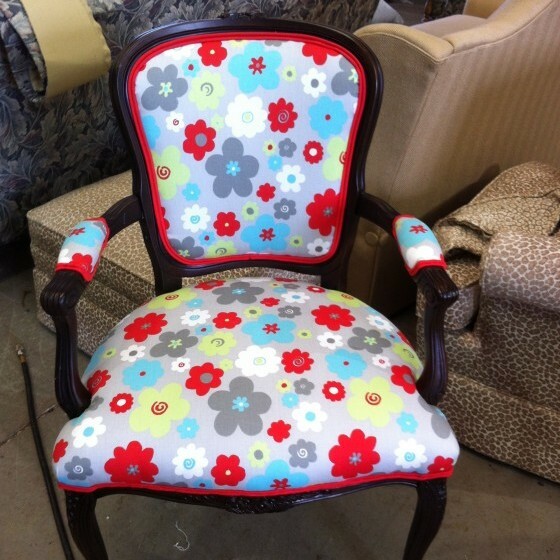 With plenty of fabric in store, and even the ability to provide your own, we guarantee your furniture will look and feel better than ever.